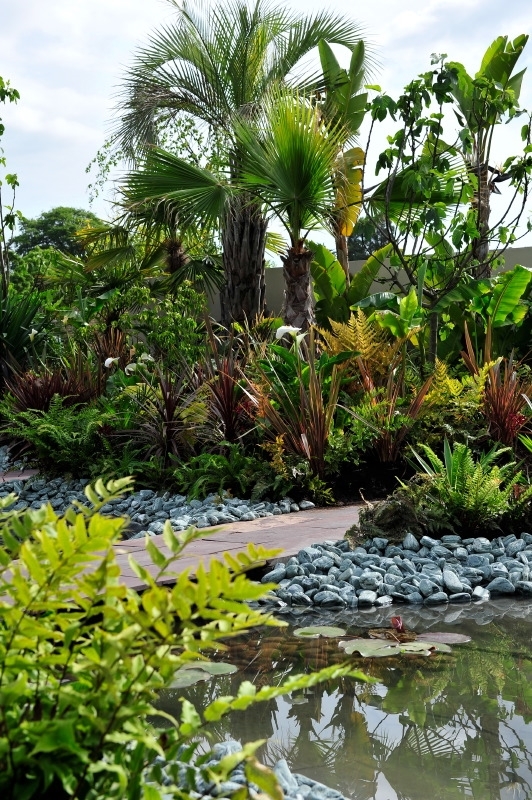 'Amazonica Floresta' was the Show Garden Design by Amazon Landscaping in Dublin's Bloominthepark Garden Competition in 2010. 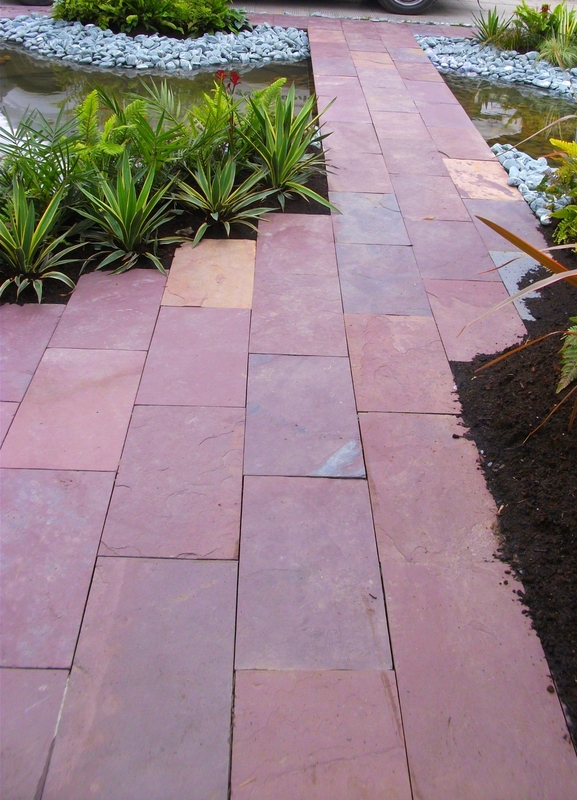 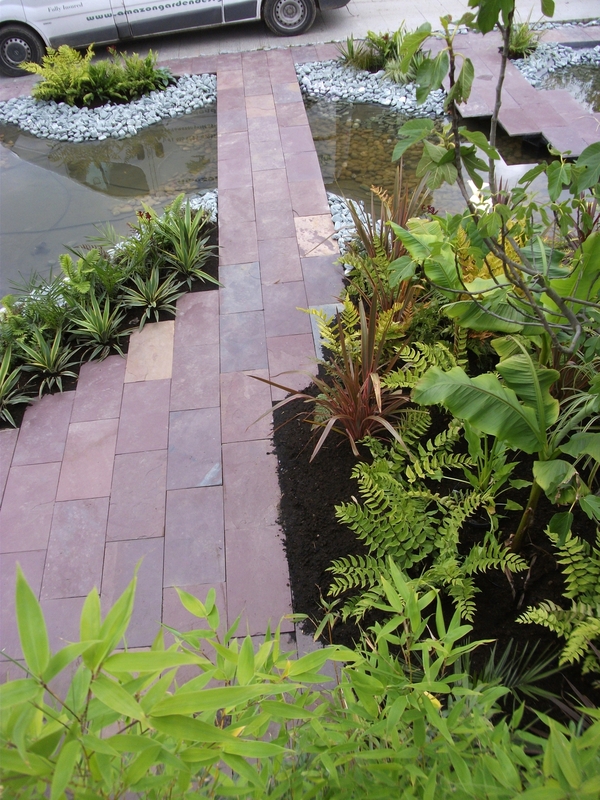 The Garden was successfully auctioned on the last day of show being redesigned for a residential garden in Naas County Kildare. 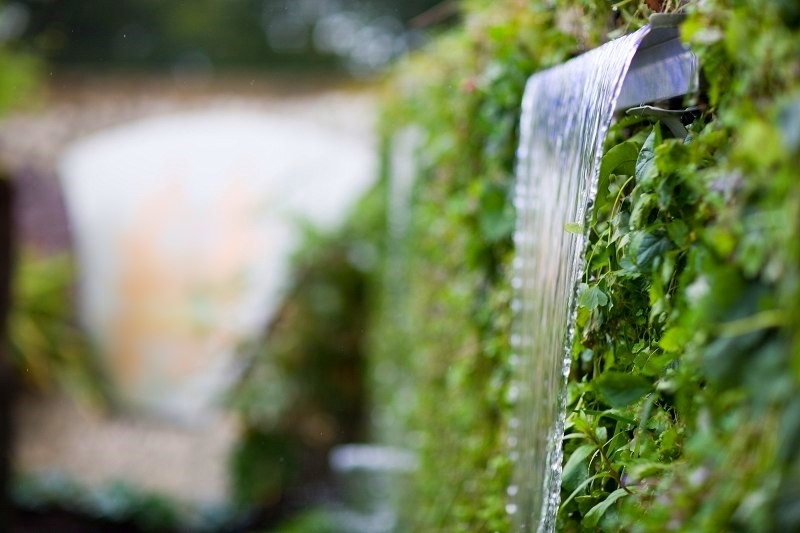 The Garden features the Green Wall vertical planting panels which represented the canopy of vegetation found in the Amazon Rainforest Basin, Brazil, South America. 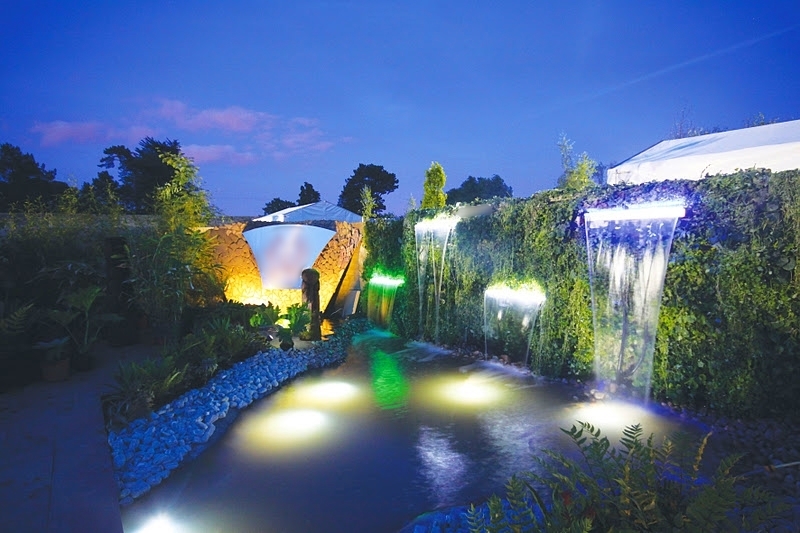 A stainless steel Pheonix was incorporated to acknowledge the surrounding environment of the Show Gardens location.